Ginny is an advanced Nutrition Response Tester and works with Dr. Westerberg to provide nutritional advice to the patients. 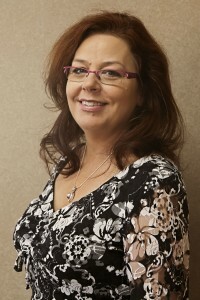 Ginny focuses on the overall lifestyle of our patients and helps with their diets. Her nutritional guidance leads to a healthier lifestyle. Sammy is Ginny’s assistant and helps her look after the nutritional needs of our patients. 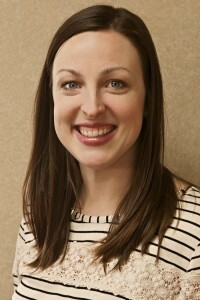 Jaci Butcher is our Front Desk staff and Dr. Westerberg’s Chiropractic Assistant. She is the one who schedules your appointment, welcomes you to our office and works with you to complete the paperwork necessary for the best chiropractic experience possible. To meet our team in person, schedule an appointment with Chiropractor in Cambridge, Dr. Randy Westerberg today!